Please read the FAQs page before making a purchase. Appointments that are not prepaid will be cancelled. Please provide 24-hour notice before canceling an appointment. There are no refunds because of time zone errors, no-answer calls or wrong telephone numbers. No reading is meant to replace the primary responsibility of the client for life decisions. Please seek the appropriate professional advice of specialists when necessary. 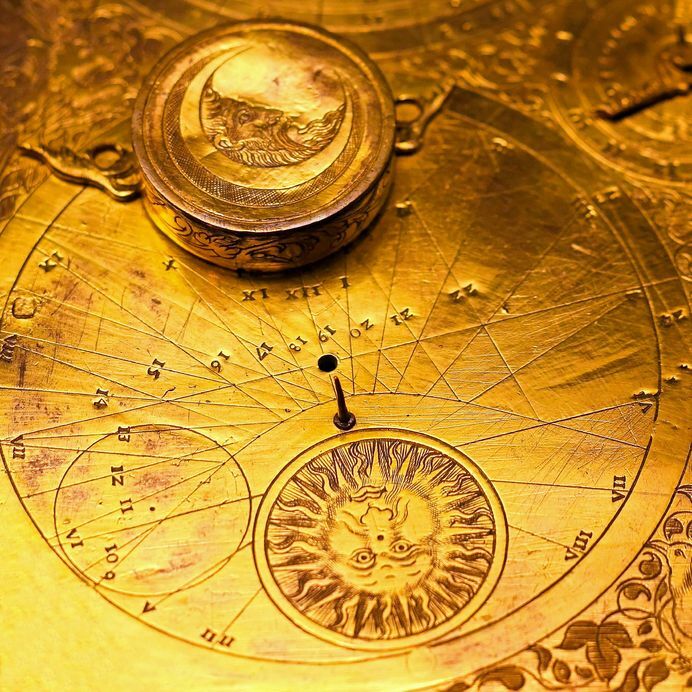 By using this site, you agree that The Alchemist Astrologer does not assume any legal or fiscal responsibility for the content of any written or recorded material, personal report or consultation.